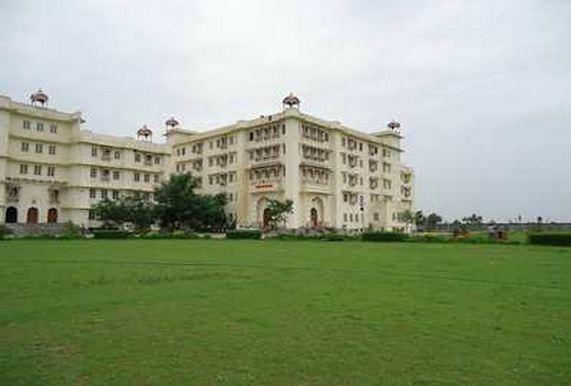 Dr KN Modi University, Tonk was established in 2010-11. It is managed by the Dr KN Modi Foundation. The University offers courses in Management, Applied Sciences, Engineering, Pharmacy, Forestry, Agriculture, Law and Commerce. 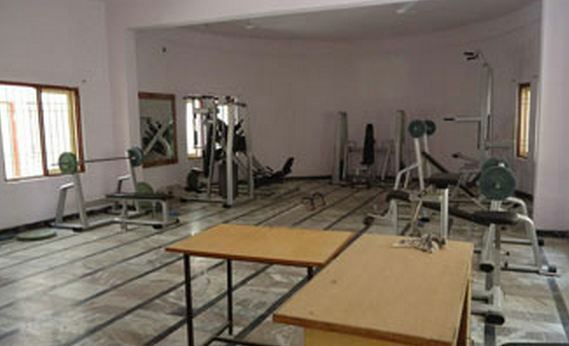 The campus of the university is magnificent with all sorts of relevant facilities including hostel facilities for both boys and girls. The University has international collaborations and members. 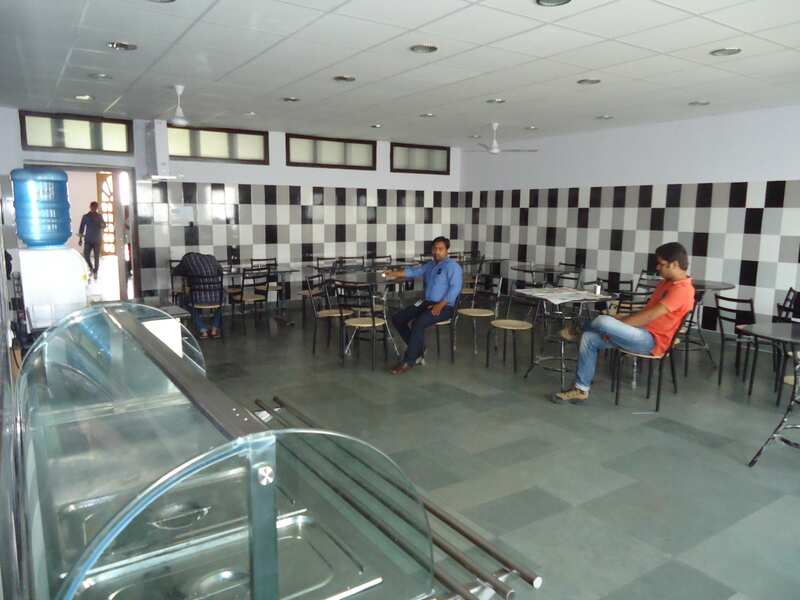 It has tie-ups with top-notch companies like Wipro, Reliance Communications etc. College fees INR 92000 PA for b.tech and hostel charges not include in fees and scholarship options are available for student. 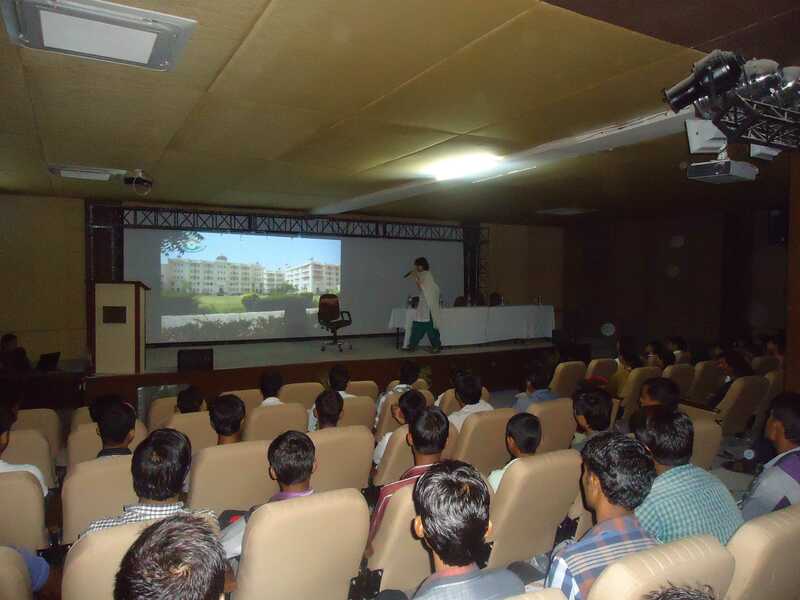 Dr KN Modi University is promoted by Dr KN Modi Foundation. The group has been serving the nation for over 7 decades. It has 16 campuses, about 200 acres of land, 55 courses and 36,600 students. 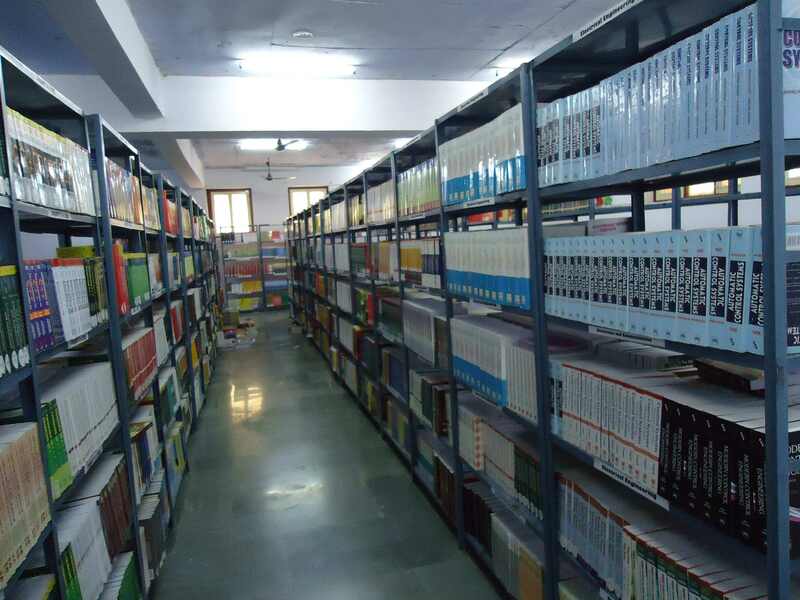 It has a strong line up of over 700 academians with research-based and industry related curriculum. 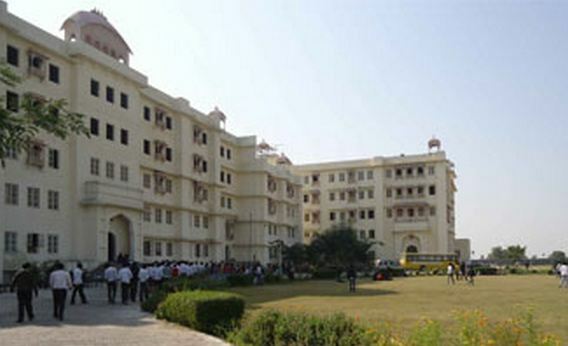 Dr KN Modi University was established in 2010-11. 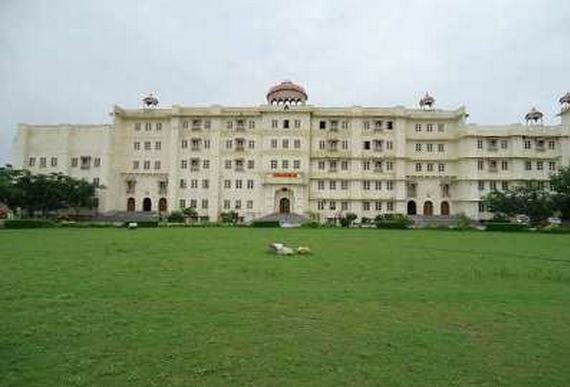 The University is spread in an area of 45 acres located in the Tonk district of Rajasthan. 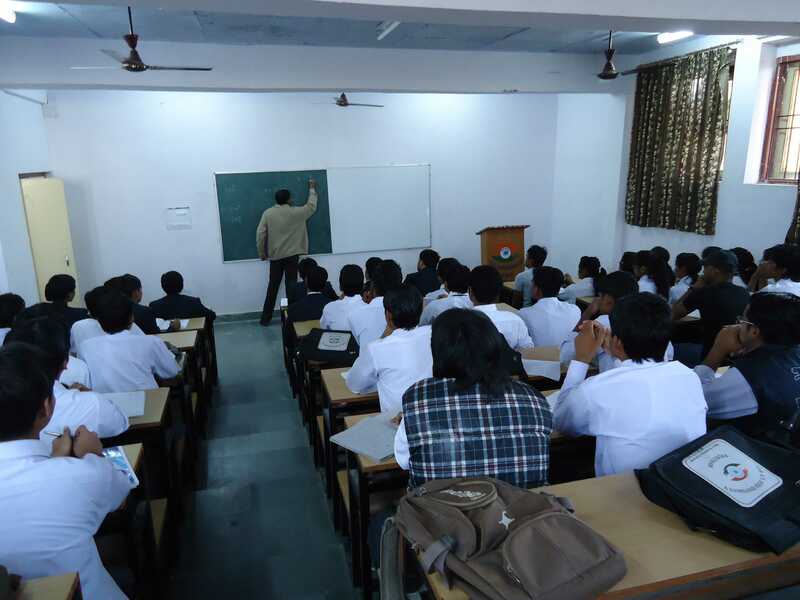 The University offers programs under the fields of Engineering, Agriculture, Commerce, Forestry, Law, Management, Pharmacy, Education and Applied Sciences. 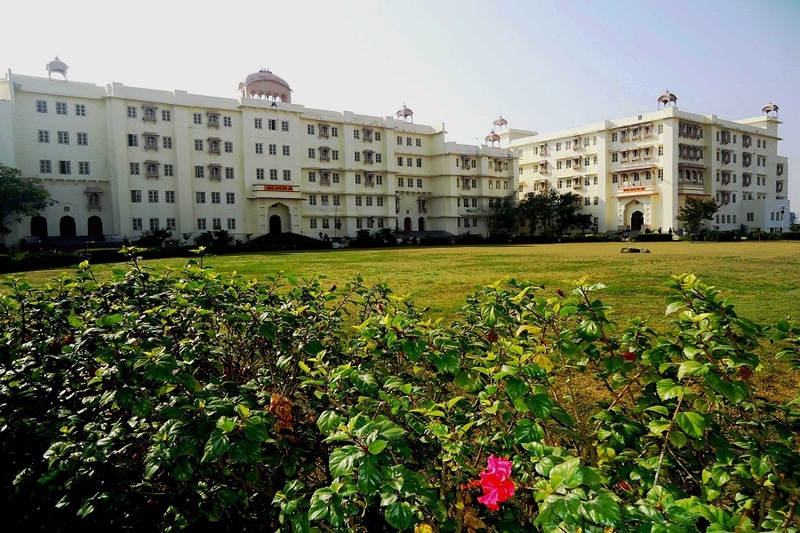 The University is managed by Dr KN Modi Foundation which is a pioneer in forming educational institutions which offer high quality and value-based education. 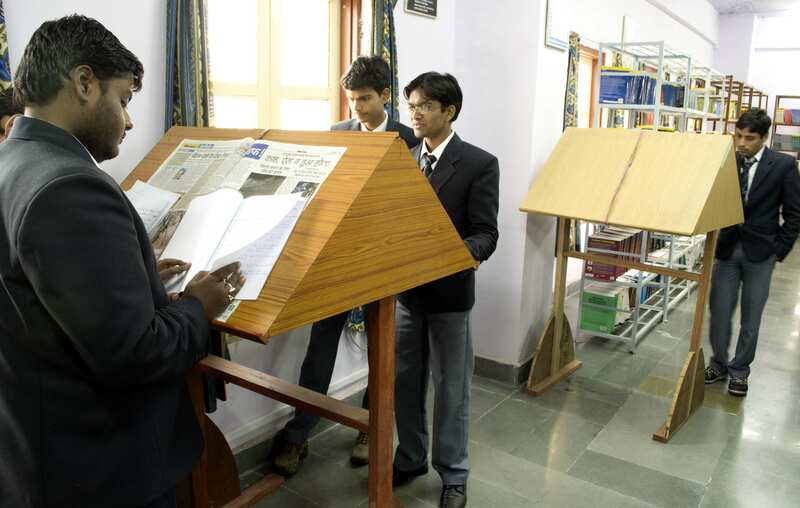 The campus of the university offers state of the art facilities to its students. 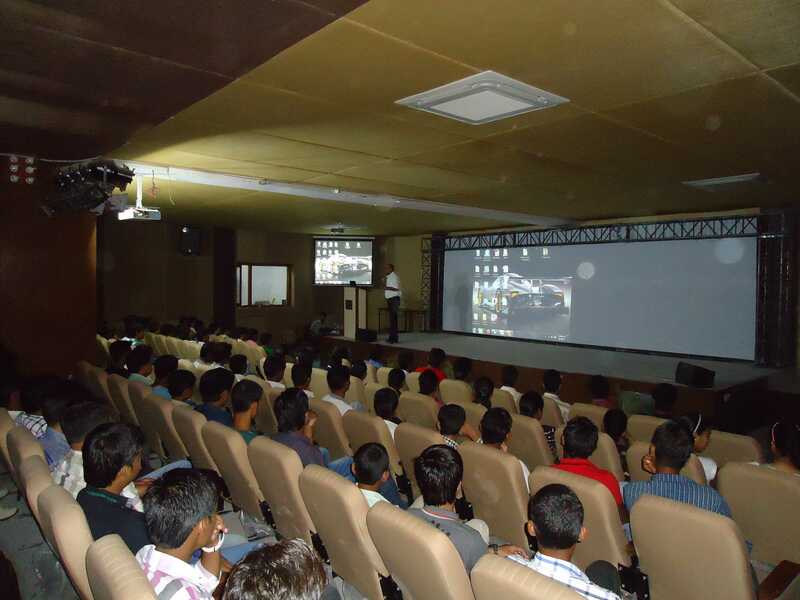 DKNMU campus is wi-fi enabled with furnished classrooms that can accommodate upto a 100 students at a time.